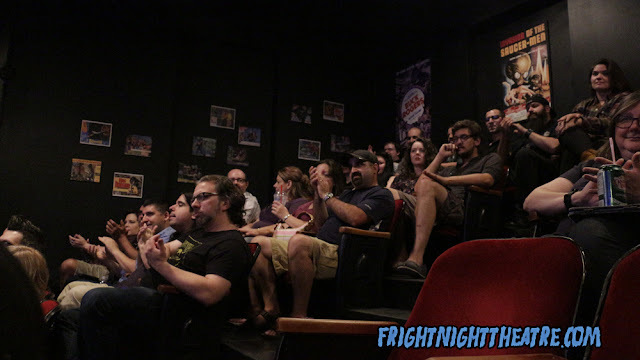 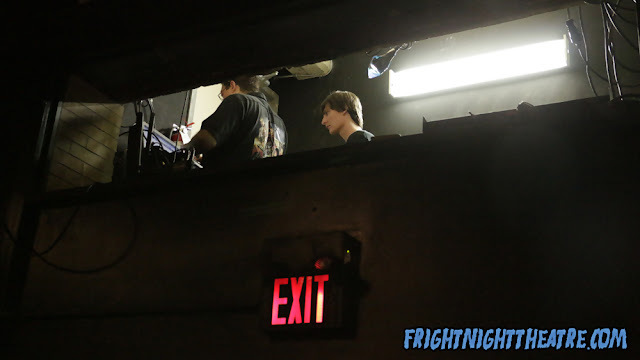 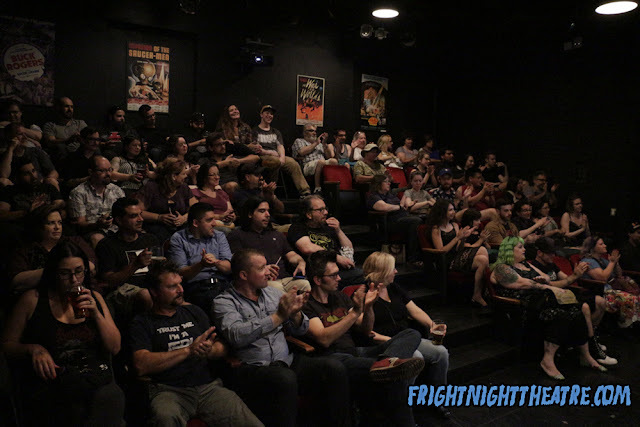 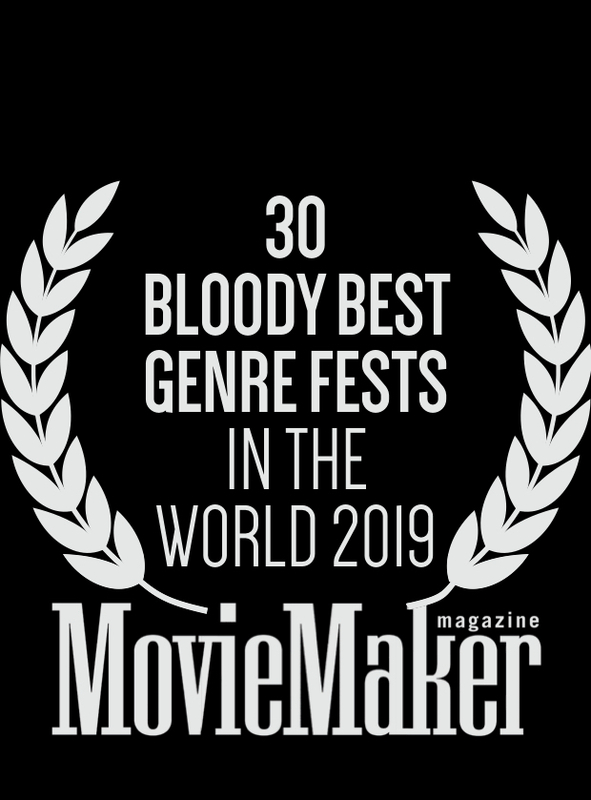 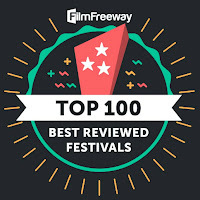 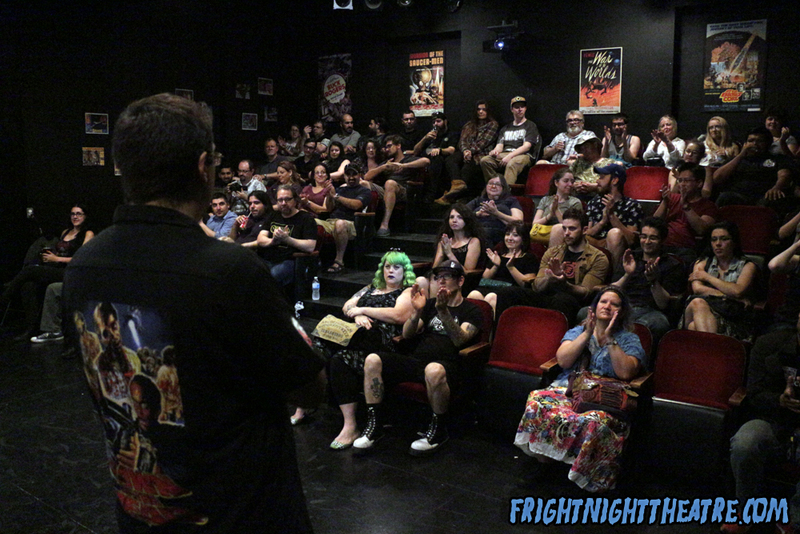 On Saturday, August 1, Fright Night Theatre kicked off the Ontario long-weekend with a sold-out and premiere-studded screening of independent shorts as part of our ongoing, non-competitive Horror Short Film Showcase series. 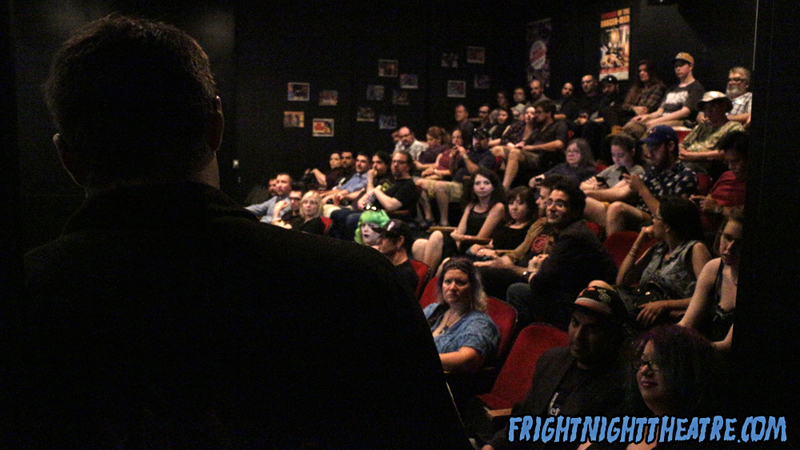 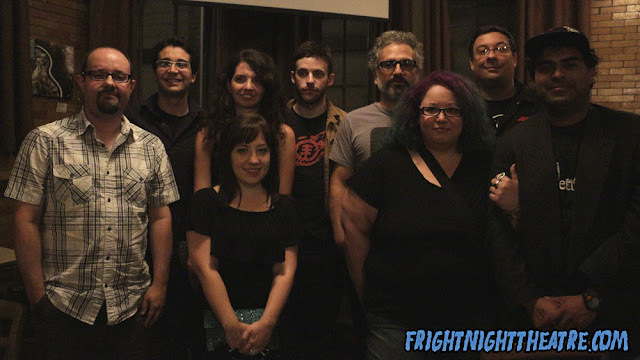 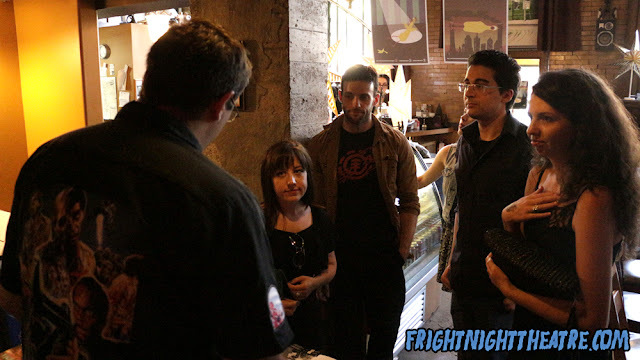 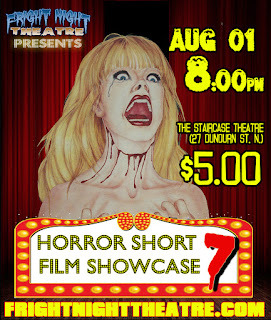 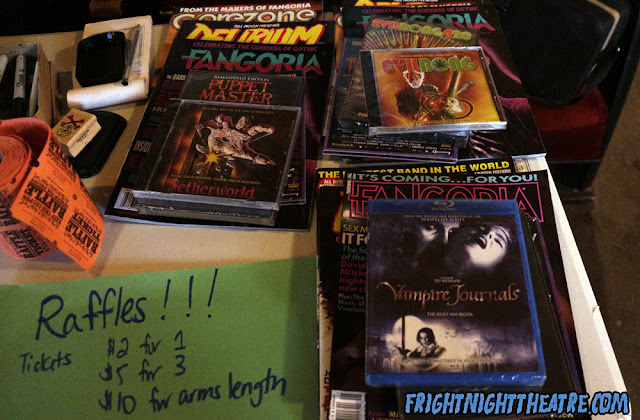 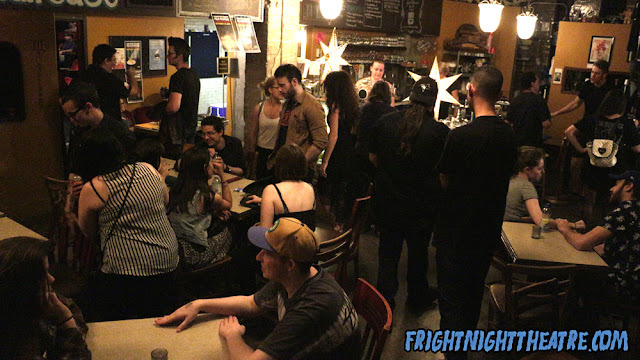 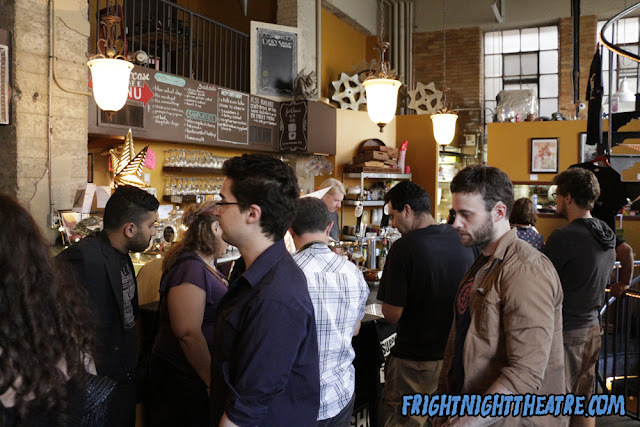 Sponsored by Fangoria and the Hamilton Film Festival, our Horror Short Film Showcase #7 was a great success! 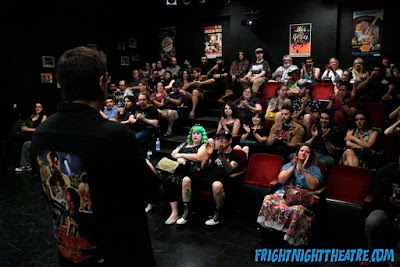 If you couldn't make it, please enjoy these candid shots from last week's screening.